Each year, Christmas seems to come earlier and earlier. This year, on my annual hunt for day-after-Halloween candy, I turned down the seasonal aisle to see it flushed with green-and-red candy canes, peppermint candies, and other delights. Evergreen scented candles and sugarplum fairy or mistletoe lip glosses also dotted the aisle. The stocking stuffers, lawn ornaments, and household decorations followed. What happened to Thanksgiving? Or, more importantly, giving in general? This year, as you pen your wish list, consider asking for social-impact related gifts. There may not be a bright-colored box under the tree for you to unwrap, but you may illuminate a way to assist others that friends and family members may want to know more about in the future. At the very least, you'll educate a child, plant a tree, save a refugee, or assist in some other way. Save the Children allows individuals to purchase gifts including animals, access to education, health & emergency relief, water & agriculture assets for families in the United States and around the world. Gifts are available at various price points. Heifer International is often thought of as the organization that provides livestock to families in foreign countries. However, it has evolved over the years. It's now possible to help women launch small businesses, give the gift of clean water, or provide an earth gift basket. And, yes, you can still buy a heifer. 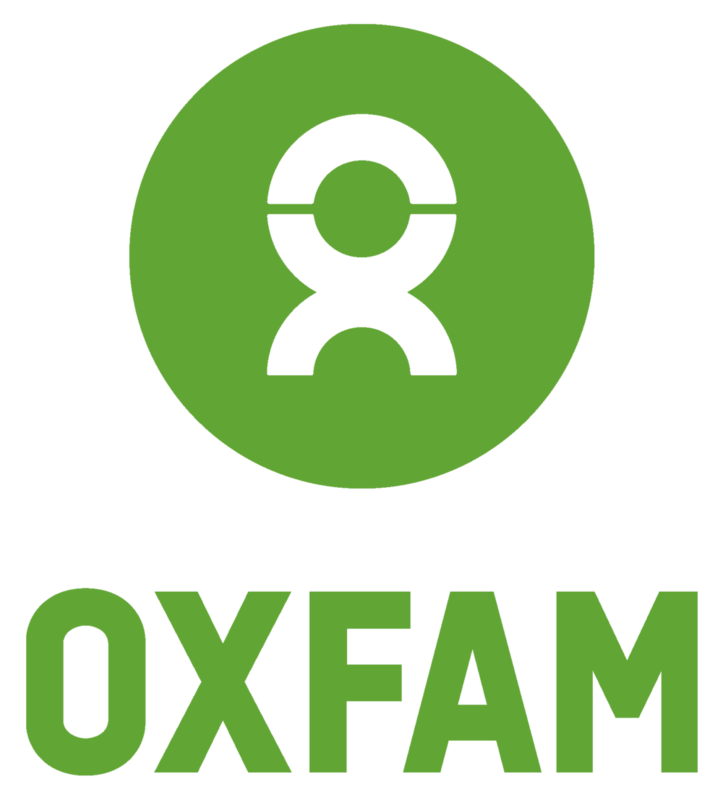 Oxfam is a global movement of people working together to end poverty. Its online catalog allows a gift giver to pick out a unique gift like helping start a farmer's market, beginning to build a well, or purchasing a bicycle for a farmer and his family. Also, new this year, there are "special occasion" gifts. Give a family building tools when its time to celebrate Father's Day or books for kids around graduation. Cotopaxi uses scraps of leftover fabric to make gear, using llama fiber for coat insulation, and other innovative approaches to apparel and gear. All items are guaranteed to last 61 years, the average lifespan of someone in a developing country. Check out Cotopaxi's catalogue, perfect for the adventure seeker. Two women who were born into a military family are behind Sword & Plough, a company that uses military surplus fabric, leather, and hardware to create bags and accessories made by veteran-owned manufacturers. The finished products are sent to Sword & Plough's veteran-owned fulfillment center where they are packaged using recycled materials. Ten percent of profits are donated to veteran organizations like Got Your 6 or Team Red, White, and Blue. Conscious Step makes men’s and women’s socks responsibly, with a focus on comfort, durability, and aesthetics. They also partner with some of the most impactful and effective organizations around issues like ocean protection, fighting hunger, ending poverty, and other causes. For every pair of socks bought, a donation goes directly to the company’s nonprofit partners. Are you looking for a company that donates a pair of socks to the homeless for each pair you purchase? Check out Bombas. Yellow Leaf Hammocks, which were named one of Oprah's "Favorite Things" for 2017, is breaking the cycle of extreme poverty through sustainable job creation. They employ and train artisan weavers in Thailand who were previously trapped in extreme poverty. Through Yellow Leaf Hammocks, the weavers are empowered to earn a stable, healthy income through dignified work. This, the company's leadership says, gives the weavers a hand up, instead of just a handout. Tentree doesn't just want to reduce the negative impact of the apparel industry, they want to use it as a vehicle for change. For each product — from comfy sweaters to snug beanies — that is bought, 10 trees are planted in locations like Canada, Haiti, Nepal, or Madagascar. Tentree's goal is to plant 1 billion trees by 2030. Jewelry in The Brave Collection is handmade by talented Cambodian artisans who come from underprivileged backgrounds or suffer from disabilities. Mostly mothers, the team works while caring for their children. All artists work in a free, fair, and dignified work environment where they are paid above average wages and receive benefits such as health insurance and stipends for their children's education. Additionally, 10% of the company's profits are donated to fight human trafficking in the area. Do you have another favorite "Gift that Gives"? We'd love to hear about it! Let us know in the comments.